From the author of the bestselling The Essex Serpent comes a darkly inventive and deeply moving novel that speaks urgently to our times. Twenty years ago Helen Franklin did something she cannot forgive herself for, and she has spent every day since barricading herself against its memory. But the sheltered life she has crafted for herself is about to change. A strange manuscript has come into her possession, and its contents have the power to unravel every strand of her fragile safety net. 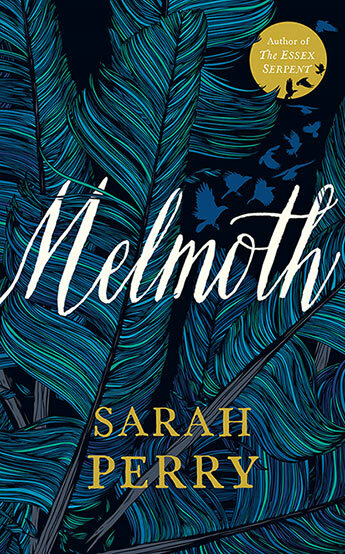 It is filled with testimonies from the darkest chapters of human history, which all record sightings of a tall, silent woman in black, with unblinking eyes and bleeding feet: Melmoth, the loneliest being in the world. Condemned to walk the Earth forever, she tries to beguile the guilty and lure them away for a lifetime wandering alongside her. 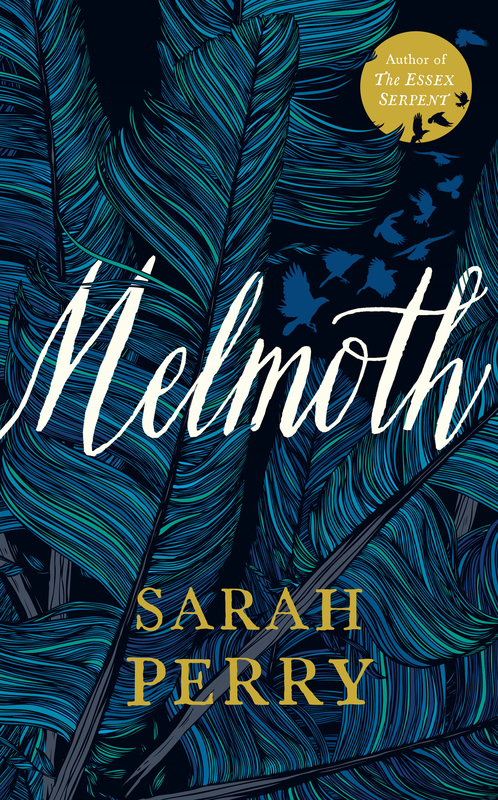 Everyone that Melmoth seeks out must make a choice: to live with what they've done, or be led into the darkness. Despite her scepticism, Helen can't stop reading, or shake the feeling that someone or something is watching her. As her past finally catches up with her, she too must choose which path to take. Exquisitely written, and gripping until the very last page, this is a masterpiece of moral complexity, asking us profound questions about mercy, redemption, and how to make the best of our conflicted world. Sarah Perry was born in Essex in 1979. After Me Comes the Flood was longlisted for the Guardian First Book Award and the Folio Prize, and won the East Anglian Book of the Year Award in 2014. The Essex Serpent, was a number one bestseller in hardback, Waterstones Book of the Year 2016 and both Fiction Book of the Year and Overall Book of the Year 2017 at the British Book Awards. Her work has been translated into twenty languages. She lives in Norwich.